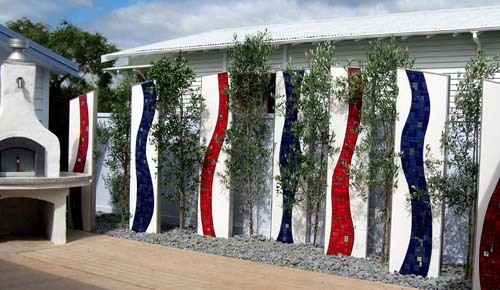 We are a New Zealand owned company that specialises in creating outdoor areas that are functional, creative and unique. Our particular expertise is designing and installing wood-fired pizza ovens into outdoor designs as well as restaurants. 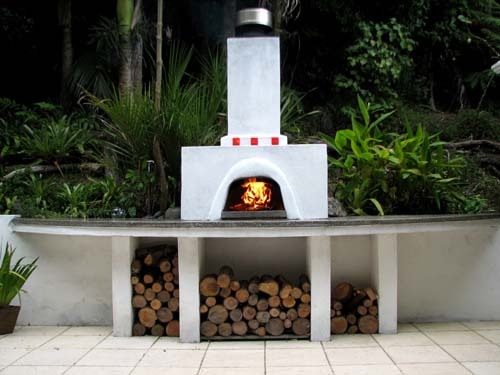 Unique Outdoor Space’s owner, Guenther Andraschko, is one of the pioneers in the industry – he has been installing outdoor pizza ovens since 1995, and is one of New Zealand’s most experienced designers and installers of wood-fired pizza ovens. Whether starting from scratch, or working with existing outdoor elements, Unique Outdoor Spaces can help transform under-utilised outdoor areas into fantastic spaces to entertain friends and family – and add resale value to your property!